We have a greater than 98.7% on time delivery record with our existing customers even in the most adverse conditions. 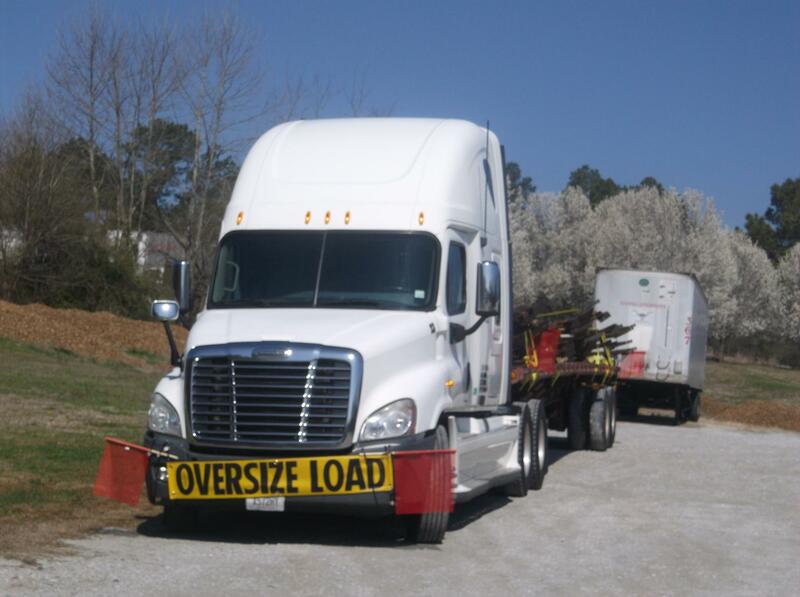 Our logistics team takes every precaution to ensure the freight that we commit to is achievable by all safety standards, and compliant with all Federal Motor Carrier Regulations. Whenever you are asked if you can do a job, tell 'em "Certainly I can!" Then get busy and find out how to do it. Our over the road trucks are proactively maintained at our home location by certified diesel mechanics. No job is too big or too small. Call us for all your expedite freight.